is available in the app store! 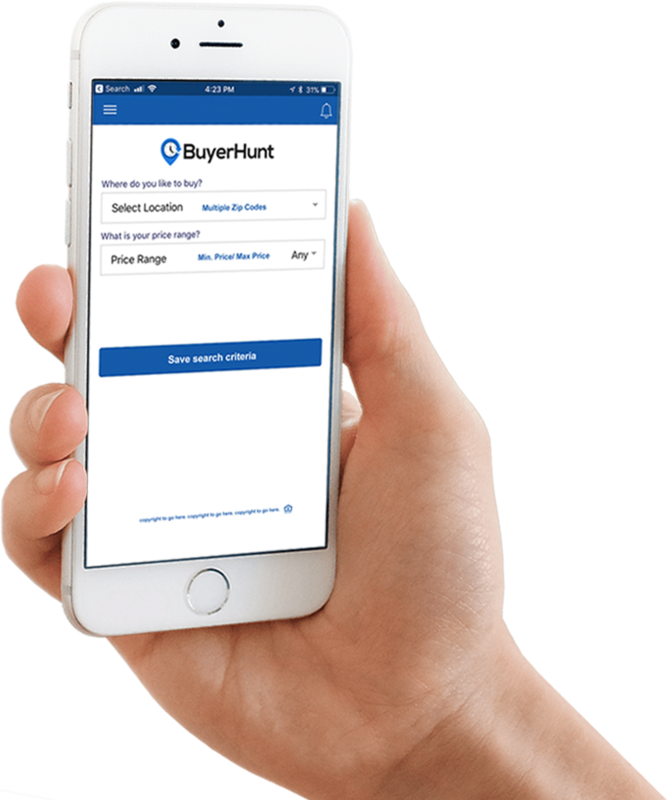 Download the free BuyerHunt app and enter your home search preferences, including area and price range. This takes less than a minute. 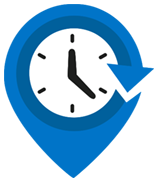 You will be notified within minutes of when matching homes are listed, before they have a yard sign or appear online. You will have the opportunity to see, buy, or reject newly listed homes before other buyers know they are available. Being first to know about newly listed properties is the ultimate home buying advantage, giving you a chance to snap up the best homes at the best prices.